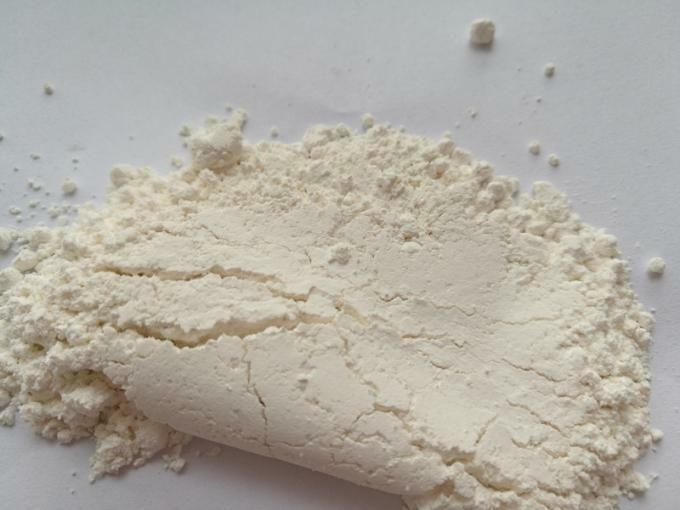 Pure Pearl Powder is made of jib clam of Natural mussel family animal or wrinkle clam of bivalve mollusk that formed by stimulating and through scientific process, it contains lots of necessary amino acids and microelements what human need, can be used for medicine as well as nutrition additive of goods, soap, toothpaste and cosmetics, having special effect. -Pure Pearl Powder can relieve uneasiness of the body and mind, improve acuity of sight, detoxify and promote granulation, used for insomnia, epilepsy, nebula,healing ulcer. -Pure Pearl Powder can make skin smooth, velvety, white and have good effect to senile and coarse skin. -Pure Pearl Powder can make skin white and gloss, eliminate black spot, can slow down senile and wrinkle. -Pure Pearl Powder has the functions of filling, healing, anti inflammation, promoting granulation for facial furuncle, whelk and wound.